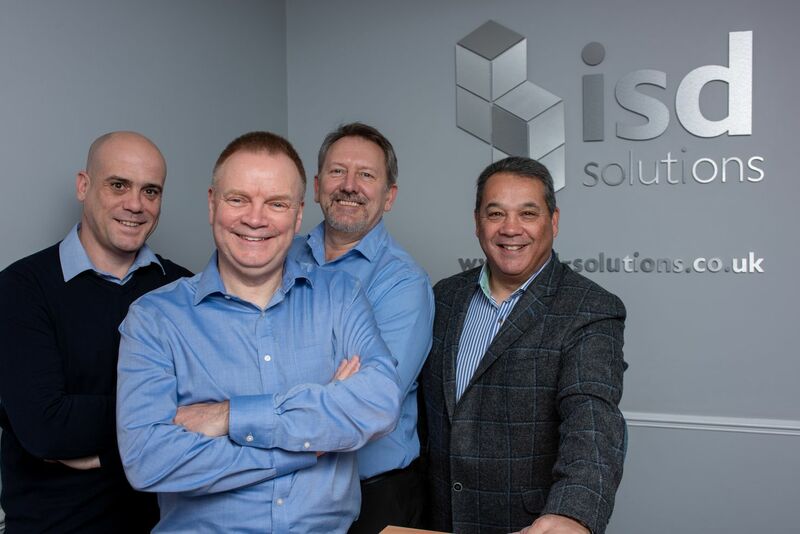 Founded in 1946, ISD Solutions has grown to be the UK’s leading contractor in the design, installation, and maintenance of composite panel-based structures. From cold stores to data centres, through specialist cladding and roofing solutions as well as firewalls, we have been leading the way for competence and excellence for over 70 years. Based in Gloucester with an office in Scotland and Australia, our design teams work closely with architects, specifiers, consultants, main contractors, and end clients, who increasingly prefer us to be involved at the earliest stage. With a wealth of multi-discipline experience, we are frequently called upon to give specialist advice and recommend solutions to accelerate tight project deadlines and improve cost efficiency. At ISD we pride ourselves on providing the full suite of services during the life span of your composites project, from estimating, through design and installation, to ongoing maintenance and repair. For bespoke panels and doors, ISD Manufacturing produces quality panels which meet and exceed the latest green environmental standards demanded by both the law and the most demanding client. This has been made possible by recent major investment in state-of-the-art, high-pressure foam, eco-friendly panel manufacturing equipment. We also specialise in the maintenance, refurbishment, and repair of composites in temperature controlled and hygiene-safe environments. Quite simply, ISD Solutions will deliver the complete composite solution for your project, to match your requirements, timescale, and budget. We've put together some brochures to help you decide on the right company to choose for your next project.